Ruthie Trammel, MSW/LCSW served at Coastal Horizons for 23 years. She spearheaded the Intensive Outpatient Program at CHC from its inception. She is the only person to have ever won the prestigious Flo Stein Award twice in her career. She graduated with the first class of MSWs from UNCW in 2007. In 2012, Ruthie was diagnosed with ovarian cancer and battled courageously for 17 months. 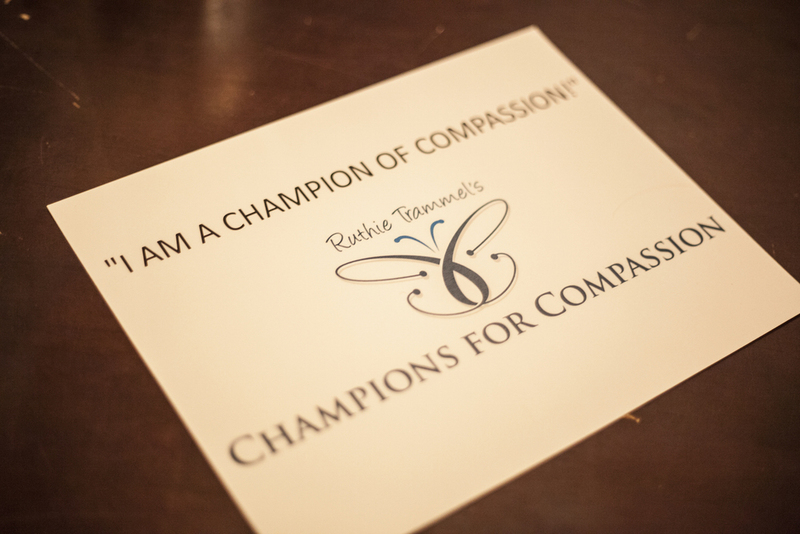 Ruthie Trammel’s Champions for Compassion is dedicated to Ruthie's legacy of removing obstacles to recovery and restoring hope. RTC4C is message and mission of hope because this is what motivated Ruthie. Ruthie’s impeccable professionalism restricted her from verbally sharing the one thing she firmly believed could be the most beneficial in their recovery. While she deeply respected every person regardless of religious, ethnic or racial differences, every person she encountered her experienced the Light and Love of God through her. Ruthie was a follower of Jesus Christ and believed that there was unparalleled hope and power to change through the Message and Man of the Gospel. Jesus is the Ultimate Champion of Compassion; Ruthie was just following in His footsteps. On January 17, 2014, she followed Him all the way home. It was January 19, 2014, two days after Ruthie slipped into eternity, when our family sat down together for the first time. Before the memorial service was planned, RTC4C was born. Even in the wake of tremendous loss, joy and excitement charged the air as we exchanged ideas about what motivated mom and made a commitment to keep her important work alive. 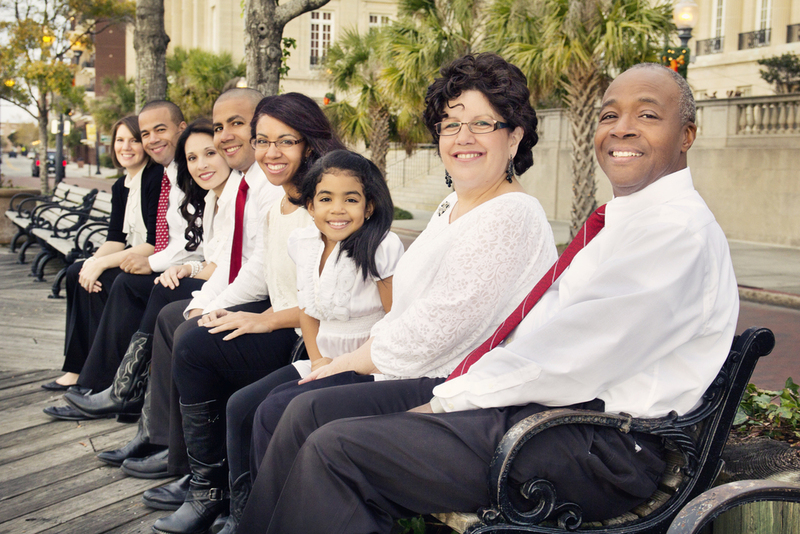 We are Ruthie’s surviving family. 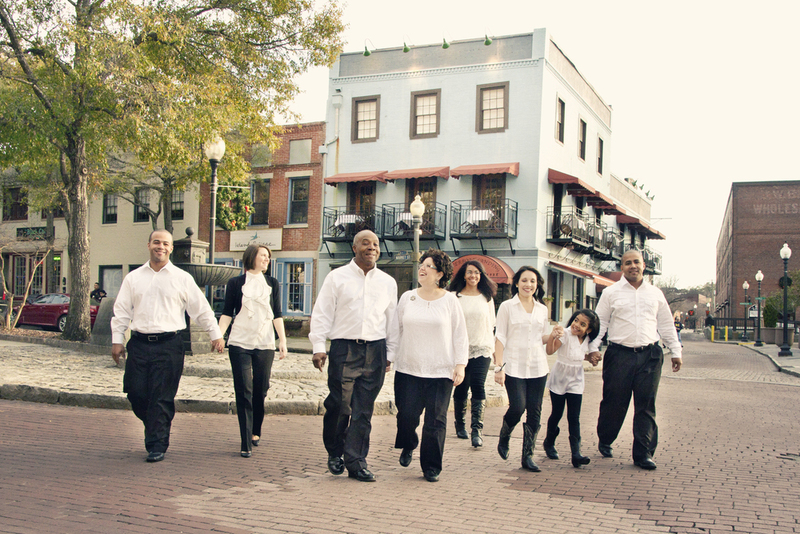 We are TEAM TRAMMEL. We are CHAMPIONS OF COMPASSION. We invite you to share Ruthie’s legacy of removing obstacles to recovery and restoring hope. Join ranks with us. Be a champion of compassion! You would be surprised to find that some people are hindered in their recovery simply because they cannot make it to treatment. RTC4C wants to remove the barrier of transportation by providing bus passes and bicycles for the primary purpose of staying engaged in recovery and maintaining employment. Awareness is the first step to a compassionate, informed response to the needs of people who are in the process of recovery or living with mental challenges. We would like to continue building bridges and facilitate conversations between mental health specialists and other professions within our community. We aim to slow the revolving doors to our hospitals and jails and open the doors to our local churches. We support continuing education of people on the front lines of mental health and substance abuse recovery. Ruthie was a big fan of Dialectial Behavior Therapy. We hope to make seminars and learning opportunities available to more people in our communities who are providing direct services to people who are in the process of overcoming dependency on substances and mental health challenges. As we remove the obstacles of shame and transportation and cultivate a community that is prepared to celebrate the progress of those in recovery, we restore hope for individuals in the throes of addiction. This is a cause and a calling that cannot be tackled alone. Our vision is big, but our resources are limited. We need partners and supporters who believe in what we are doing and want to play a part. 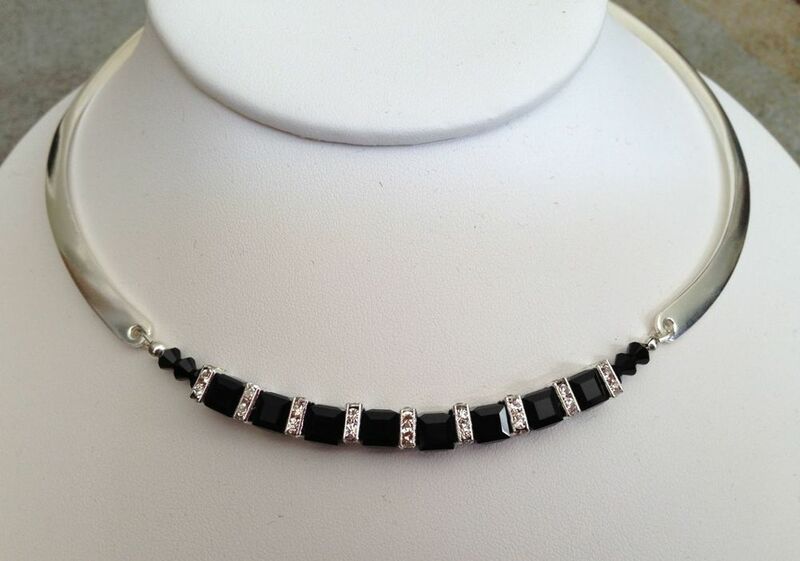 This signature Ruthie Trammel Champions for Compassion collection is designed by Susie Hartness. Half of all the proceeds will go to Ruthie Trammel's Champions for Compassion!